» The Custom Autos Car Bumper Magnet Boosts your confidence and Helps oneself to gain way to the road. 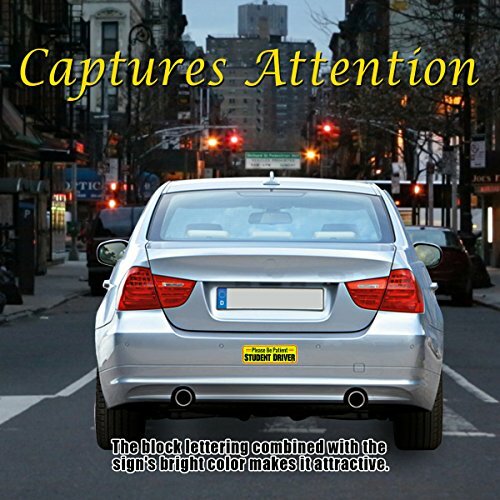 Reduces tailgating and bothersome honking as nearby motorist will stay away from you or increase their distance as they take hint from the bumper magnet. People will be more tolerant to you and give you the space you need. 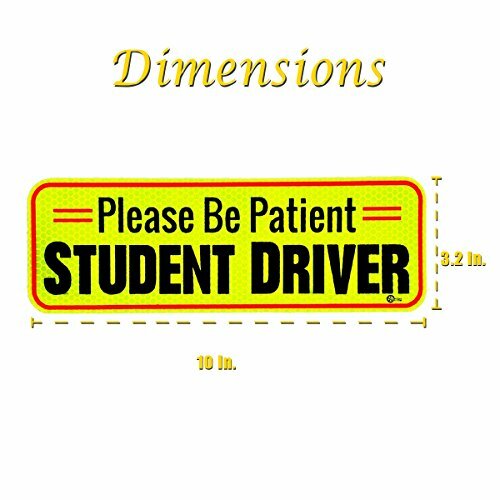 » The magnet is done in Big Bold Block letter, combined with the sign’s Bright color; will remind other drivers to be Cautious on the road. 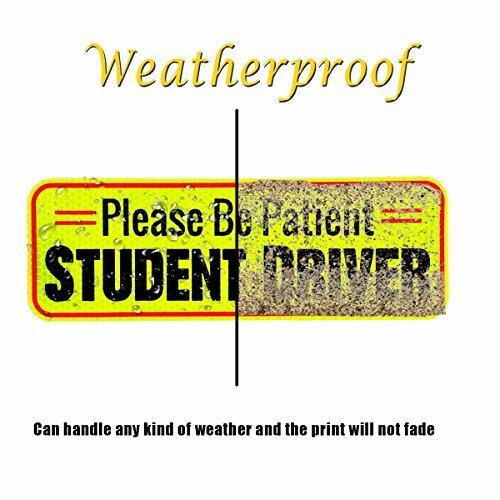 The magnet is made from High Quality materials, no fade weatherproof UV inked block letters to ensure your Safety on the road, and under strictest of quality control to ensure Durability for Long Lasting usage. » Easy To Install. 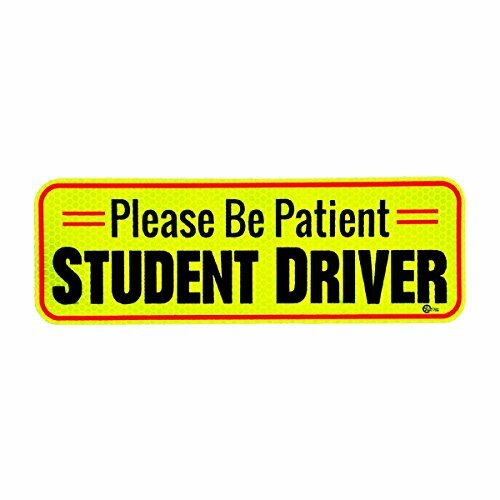 Just stick the magnet to the part of the car where you want other drivers to see it and you’re good to go. The magnet is Removable and Reusable. Easy To Clean. 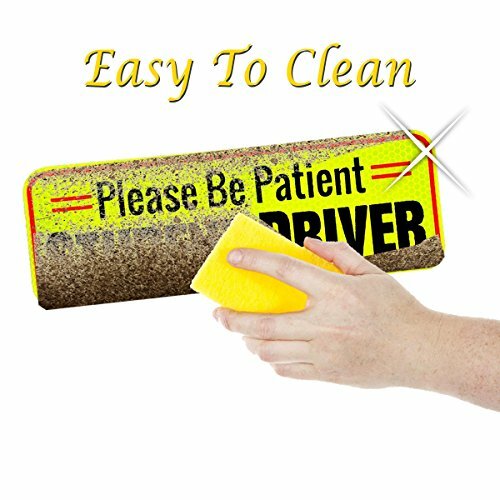 Just clean the back of magnet and the vehicle with a damp wash cloth, then allow both to dry before replacing the student driver magnet. 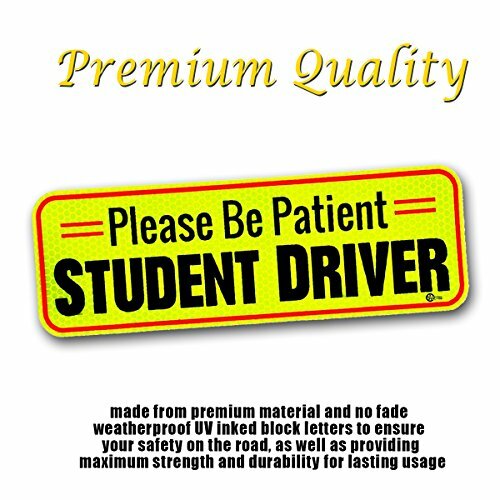 Related Posts "VaygWay “Please Be Patient Student Driver Bumper Magnet Safety Sign – Car Vehicle Reflective Sign Sticker Bumper for New Driver – Go4CarZ Store"